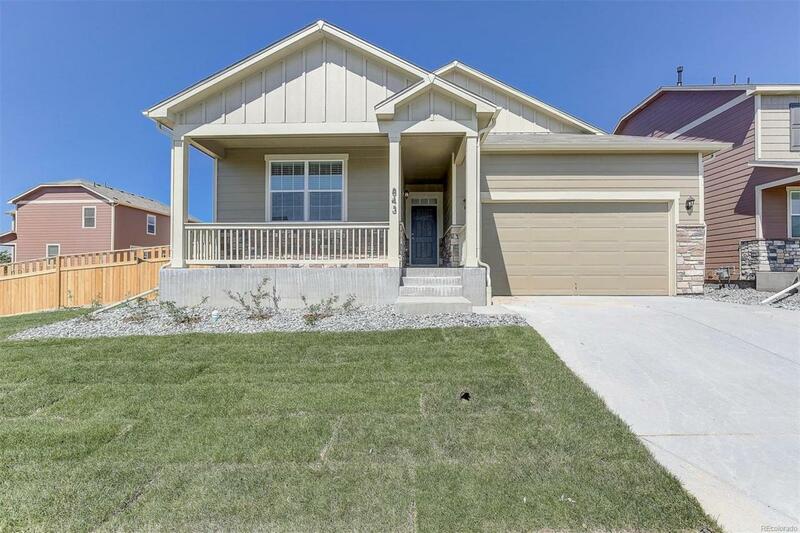 Our sophisticated design team has preselected all of the interior colors & upgrade options for this stunning ranch home, so we are able to provide you with the peace of mind of a full sales price, and no hidden costs. 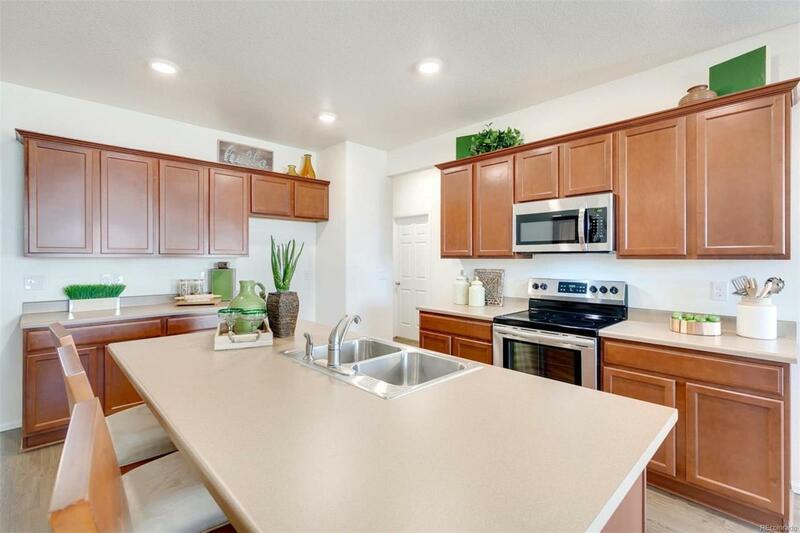 Stainless Steel appliances, gas range, granite countertops in the kitchen, mocha cabinetry, hardwood, air conditioning, window blinds, full landscaping & fencing, and eastern sun exposure are just to name a few of the items that this home has. 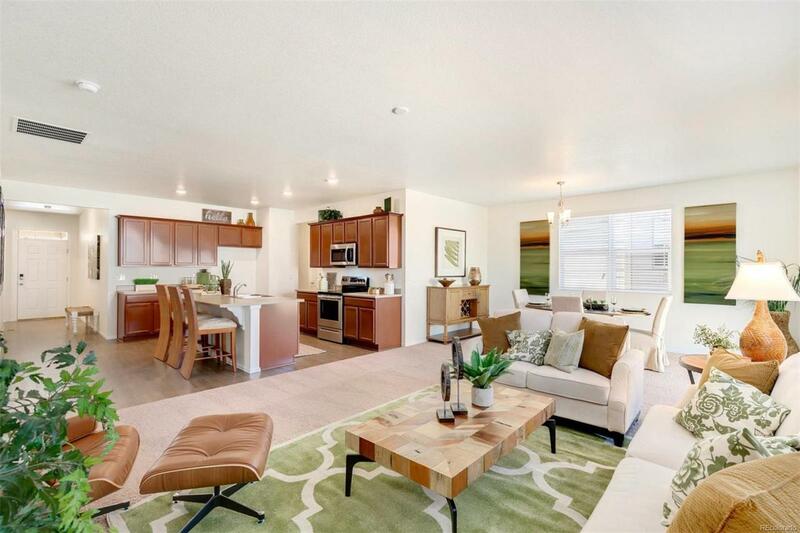 In addition, this home has an Echo, Skybell, Z-Wave Thermostat and other Smart Home features. 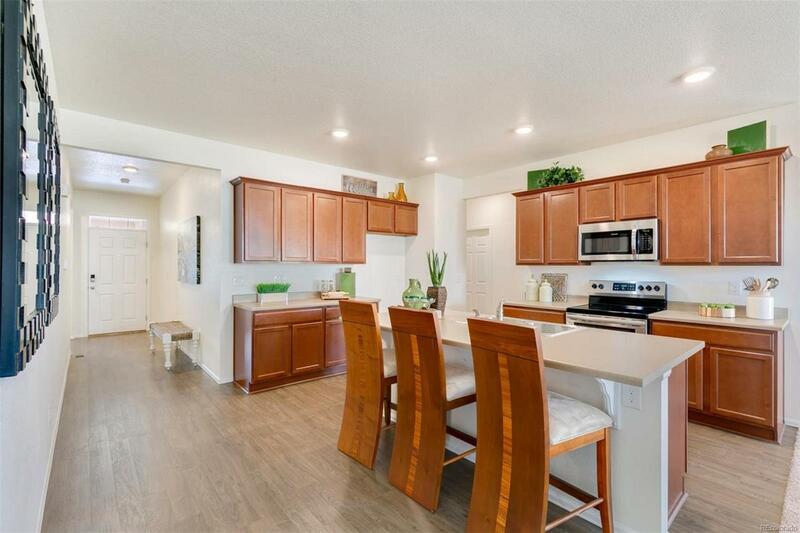 With all of the value that we are offering, the fact that this home has never been lived in and comes with 1/2/10 year warranties, it won't last long, so call today to schedule your personal tour. Also, make sure to check out our Google Reviews, for Crystal Valley. Photos representative - not of actual home.